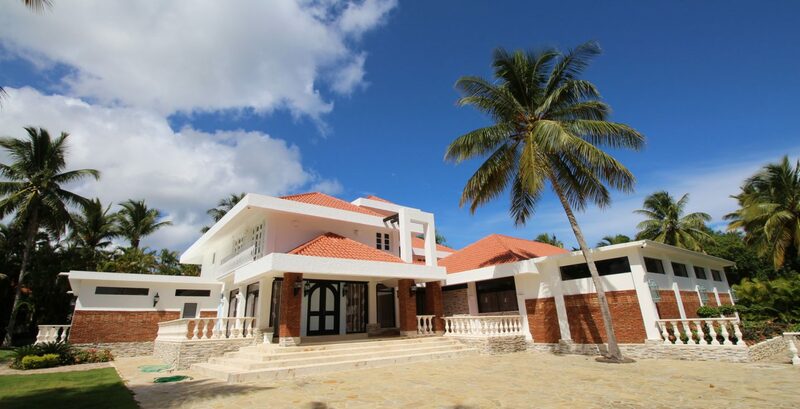 The Villa is a 6 bedroom, luxury oceanfront Villa located in the exclusive gated community. This unique property features 6 spacious air conditioned bedrooms. All bedrooms are adorned with king or queen sized beds, in suite baths, air conditioning, and cable television. 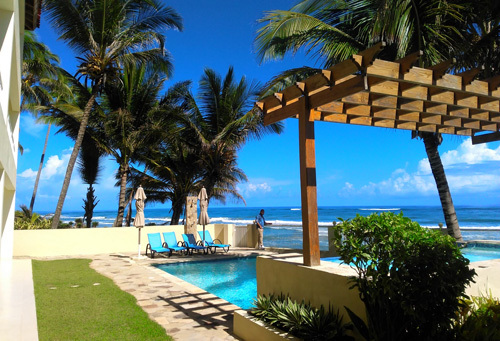 The Villa features a large dining area with an outdoor oceanfront breakfast bar. The oceanfront pool and kiddie pool are the perfect spots to have fun and relax. Villa Atlantica marries architecture and nature in perfect harmony. The master bedroom features an amazing coral rock and tropical gardens wrap around a bi-level heated pool. With unique rustic decor and lots of modern amenities. -Laundry Service, Towels and Linens.